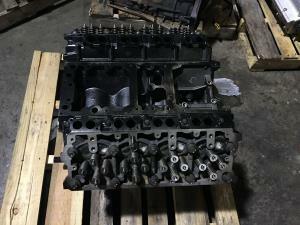 Description : Ford 6.4 ltr diesel rebuilt engine with brand new cylinder heads for sale. 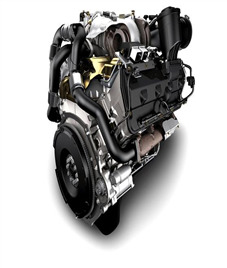 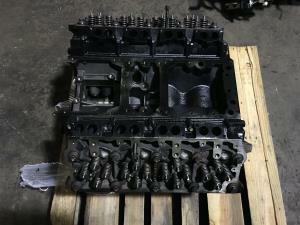 Cylinder heads have new camshaft, intake & exhaust valves, valve springs and seals. 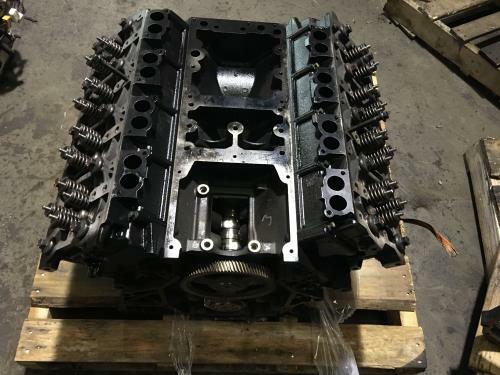 Cylinder block is honed and bored and has new pistons, piston rings, main bearings, rod bearings. Engine is shipped with full gasket set. 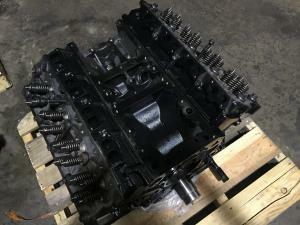 Description : Rebuilt Ford 6.4 ltr Power Stroke engine for Ford F250, F350, F450, F550 for sale. 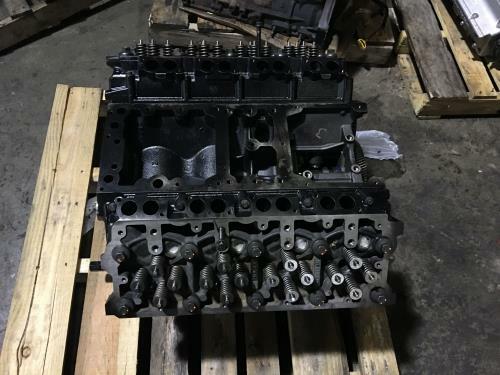 Description : Rebuilt Ford 6.4 ltr diesel engine for Ford F250, F350, F450, F550 for sale. Description : Rebuilt Ford 6.4 ltr Powerstroke diesel engine for Ford F250, F350, F450, F550 for sale. Description : Ford Powerstroke 6.4 ltr diesel rebuilt engine for Ford F250, F350, F450, F550 for sale.